It's an exotic name, but it represents several growing risks close to home. Zoonotic diseases are those that can be transferred from animals to humans, such as brucellosis, hantavirus, and plague. A program in Yellowstone monitors wildlife for these diseases, as well as others that don't affect humans but have potential to decimate Park wildlife populations. 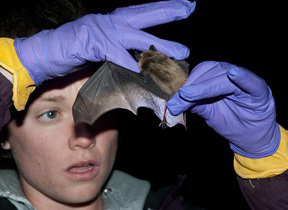 The Yellowstone Park Foundation started funding the Yellowstone Wildlife Health Program (YWHP) in 2007 to address wildlife disease concerns in the Park. The team is currently focused on four serious diseases that pose a risk to wildlife and humans. Yellowstone Wildlife Biologist John Treanor, explained that the YWHP took a "systems approach" to wildlife health, which was recommended by more than 60 wildlife professionals who attended the program’s organizational workshop in 2007. "We are working to understand the interconnected factors, such as population size, land use, and environmental conditions that influence wildlife health," said Treanor. Brucellosis is found in elk and bison, and is transmittable to domestic cattle and humans. 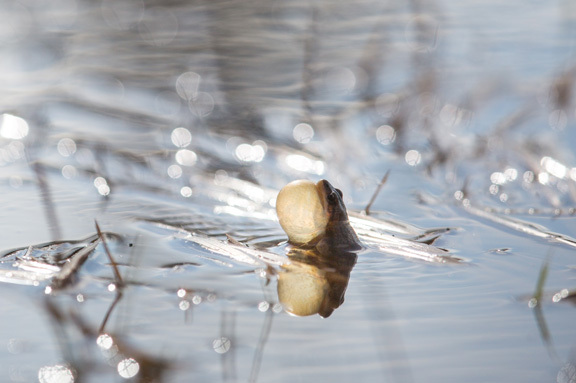 Chytrid is a fungus causing death among amphibians worldwide, and is prevalent in Yellowstone's amphibian communities. White Nose Syndrome (WNS) has already killed millions of bats in the eastern half of the country, and is expected to continue spreading west. 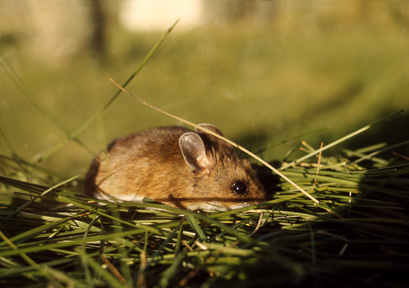 Hantavirus is a zoonotic disease carried by rodents. In 2012, it killed three people in Yosemite National Park, and it is present in deer mice in Yellowstone. So what happens once the YWHP team has monitored and studied an infectious disease? In the case of zoonotic diseases, measures can be taken to prevent exposure among Park employees and visitors. And while Park managers are hesitant to interfere with natural processes among wildlife, armed with knowledge they can take steps to mitigate disease effects. An example would be to temporarily close a trail near a breeding site essential to the reproduction of an imperiled species. The science can also inform important, long-term management decisions. 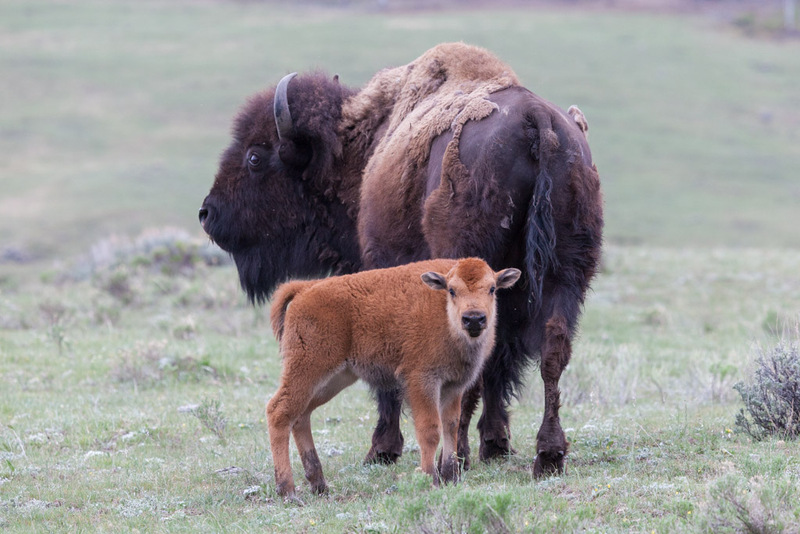 For instance, the data collected and analyzed in the YWHP brucellosis study resulted in the National Park Service decision to not vaccinate bison—an effort that would have been very expensive, invasive, and lengthy. In 2008, funding from the Yellowstone Park Foundation enabled the Park to create a state-of-the-art diagnostic laboratory with specialized equipment and operational protocol to ensure human safety. Treanor said that the lab makes the program more efficient, too. "We were sending samples to other laboratories that cost thousands of dollars each year. Due to budget constraints, we needed to limit our sample size for each study. With our own lab, we can process more samples for less money," said Treanor. Yellowstone is home to one of the most intact remaining wildlife ecosystems. Therefore it is fitting that it should serve as a site for the state-of-the-art research necessary to conserve wildlife for future generations, while helping protect people from diseases carried by wildlife.